What is it that you can’t get enough of doing? That you lose track of time, feel so engrossed in, or excited to your core about that you can’t help but bubble over with it? For us (in case you couldn’t tell), we bubble over with a passion for connecting others with the ocean. Being a Marine Biology teacher and creating children’s books about the ocean have allowed the bubbles to get quite frothy! We also have a passion for living on purpose and fully experiencing life’s adventures. 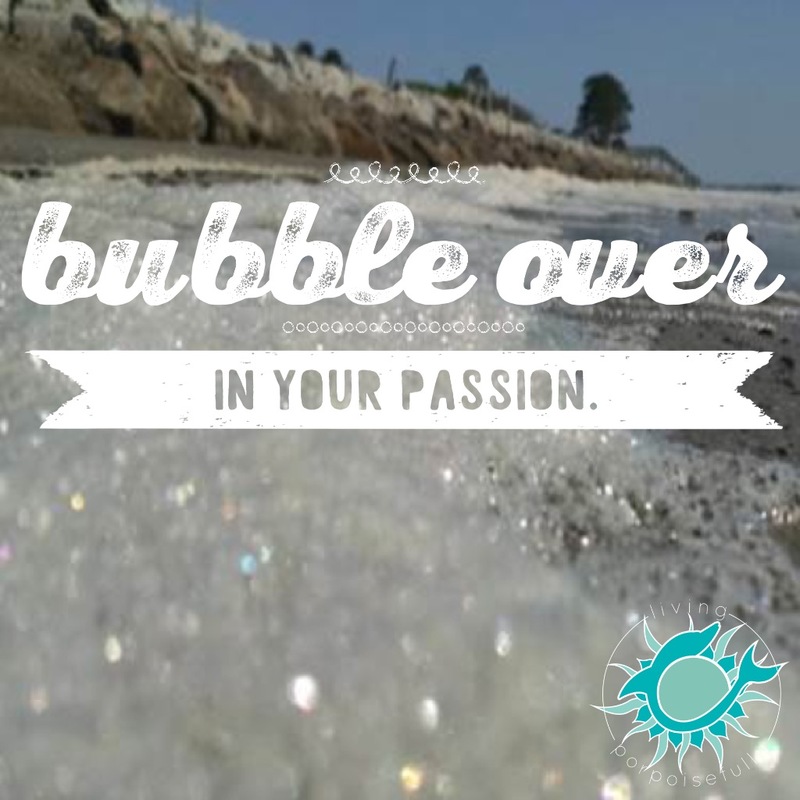 We love being able to bubble out these passions through our aptly named blog to you! Every one of us each has our own “thing” that makes us bubble over. Do you know what yours is or are? Share it, shout it, spread it to the world! (Start with leaving a comment below!) And whatever it is, make time for it as often as you can and let it bubble over. Love your blog! You inspire me to start my own blog, just have to do it. My passion is the ocean too! Hearing this makes me bubble over even more! I’m ecstatic that you’re inspired to write a blog – it’s a great outlet for sharing one’s passion with the world. Any ideas yet on what your blog would cover? So glad that you’re joining us and have a passion for the ocean too!